There are currently 1.6 billion users of Facebook around the world, but not all of them are using all Facebook Features. The numbers of Facebook users are growing rapidly day by day, and there is no decrease registered from last few years, in number of users of this Site. But most of the users have little or limited knowledge of Facebook Features, so in this tutorial we are going to tell you the 5 hidden features of Facebook you probably did not use till now. 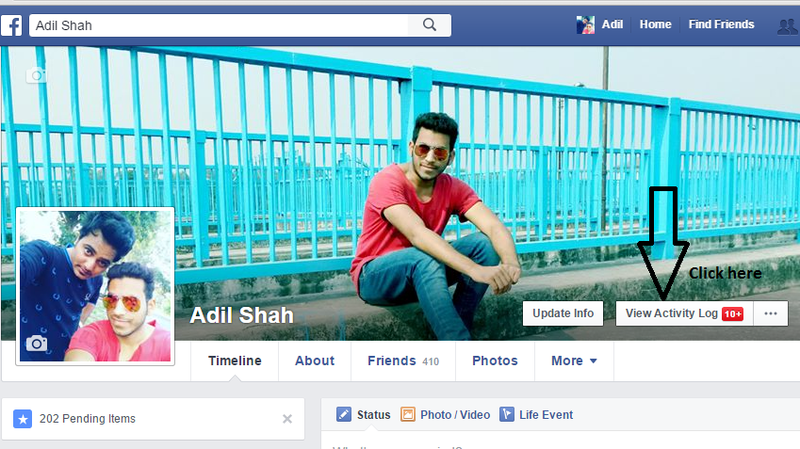 if you want to convert your Facebook profile into a page, then it is a feature for you. many peoples use this feature to get many likes on their Fan page and also it is quite easy to get likes on your Fan page by just converting your profile into a page. 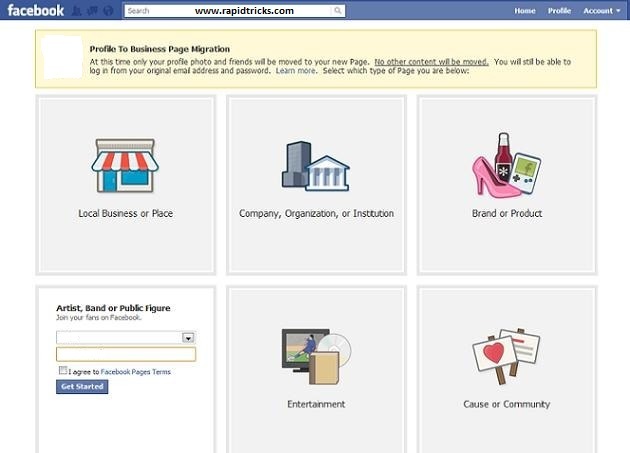 First of all go to Profile to page Migration . Now just click follow the easy steps fill your info. And your profile will be convert into a page instantly, but you will have 14 days to move anything you want from your personal account or you can delete your page also in that time. 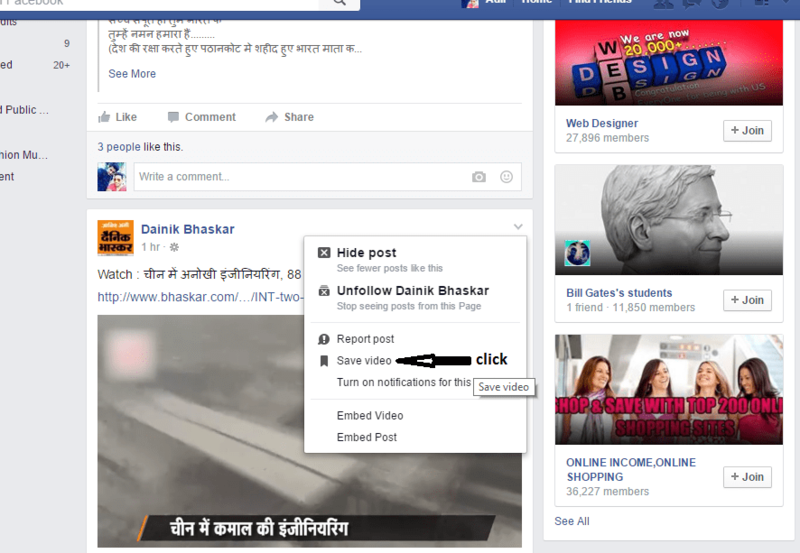 In this feature you can easily download a copy of your whole facebook data, it helps you to monitor everything about your profile at one place. 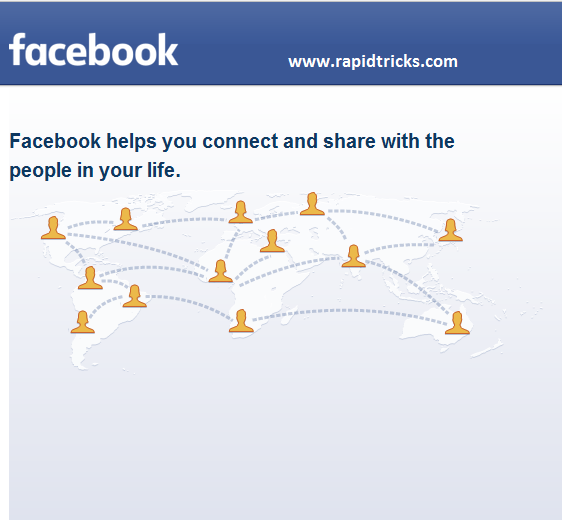 it includes almost everything of your Facebook account. click on General Account Setting Tab. 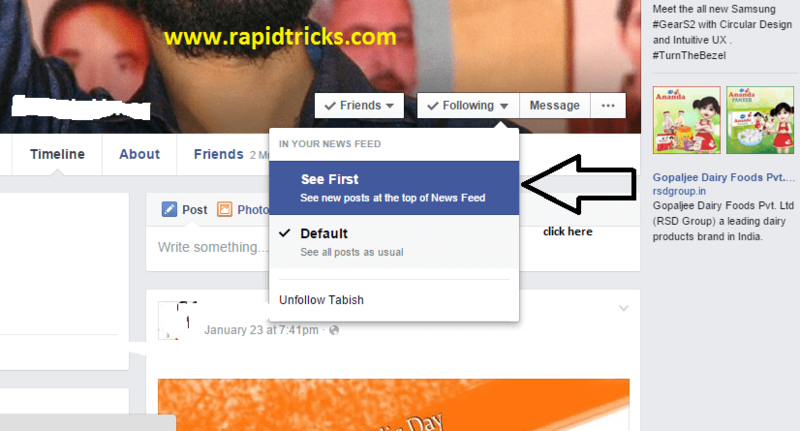 These all are 5 must use Facebook Features you probably did not use, if yes then try Now.